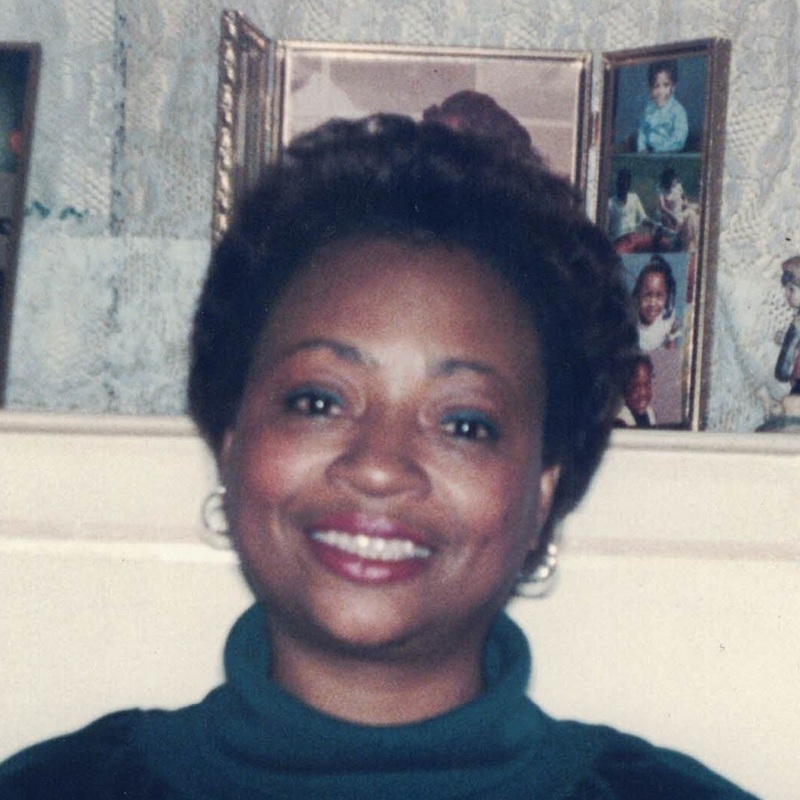 Gone to glory on Christmas day December 25, 2018 Freddie Mae (LeRay) Hunt, 74 of Gresham Station Senior Apartment’s, passed away at Glison Care Center in Portland, Oregon. Freddie Mae was born in Baton Rouge, Louisiana May 28,1944 to Willie and Estelle (Chapman) LeRay. She lived her early life in Louisiana and graduated from Capital High School then later attended Southern University and A&M College in Scotlandville, Louisiana (A Historically Black College). When she reached working age she moved to New Britain, Connecticut where she held a job in manufacturing working on the assembly line making ball bearings for Stanley Works and Fafnir. Freddie Mae briefly lived in California where she gave birth to her first son Jerome Karnson then later moved back to Connecticut where she was married and had two other children James and Albert LeRay. 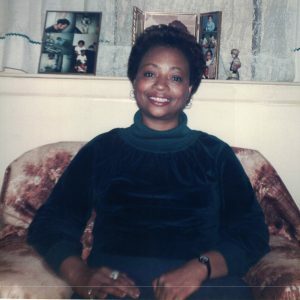 Freddie Mae would later move to Portland, Oregon in the mid-1980s to join her niece Larita Allen and her two children Edward and Simona Allen. She then spent the latter of her working years as a Nursing Assistant at Altenheim Retirement Center and many others throughout the Portland area. Freddie Mae spent the majority of her retirement years at the Gresham Station Senior living Apartment Community. She was a devoted member of the Historic Message Church in South East, Portland. Freddie Mae was a sassy southern lady that loved seafood, scary movies and laughing until she cried. Freddie Mae was a beloved and active member of our family who loved to travel. She also possessed a wealth of knowledge about her sister Annie Allen who suffered from Sickle Cell Anemia. Freddie Mae would later pass down this medical information to her great niece Simona Allen who also inherited Sickle Cell Anemia. On December 25th, Christmas day 2018 Freddie Mae encountered complications related to COPD and Congestive Heart Failure. She was surrounded by her closest family in Portland, Larita Allen her niece, great nephew Edward Allen, and great niece Simona Allen when she lost consciousness due to lack of oxygen. Freddie Mae was cremated on December 29/2018 at the Omega Funeral and Cremation Services home in Portland, Oregon. Freddie Mae is survived by her sisters Barbara Badie and Beverly Ferguson; her two sons Jerome Karnson and Albert LeRay. Neice Larita Allen, Terri Badie, Jessica Barrett, and Sharon “Bonnie” Rivera. Nephews Mac Henry Allen Jr., Bennie Badie, James Barrett Jr., and Anthony Allen. Great niece Simona Allen, and great nephew Edward Allen. Granddaughters Tameeka, Brianna, and Lakeesha LeRay. Grandsons James LeRay Jr., and Shalmar Karnson. Great granddaughter Roselynn LeRay, and pet Shih Tzu Malachi. Freddie Mae also leaves behind several aunts, uncles, and cousins in Louisiana. Freddie Mae is preceded in death by her parents, Willie and Estelle (Chapman) LeRay, sister Annie (LeRay) Allen, brother Robert LeRay and son James LeRay, also by her dear Scottish Terrier Esquire. The Family of Freddie Mae would like to thank each and everyone for their loving expressions of sympathy extended to them during their time of bereavement.